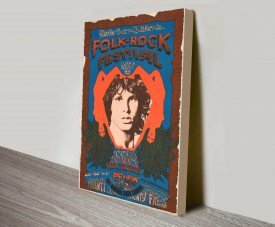 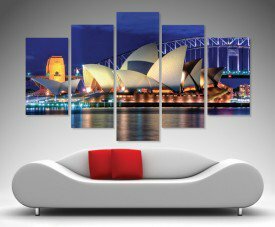 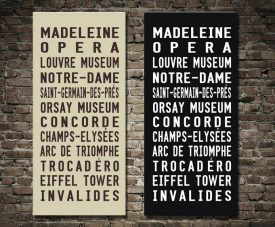 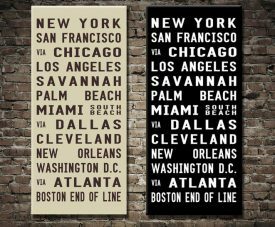 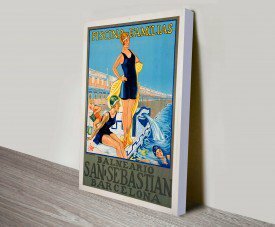 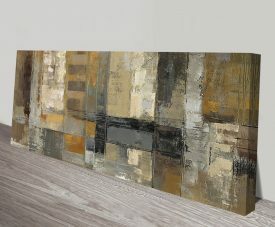 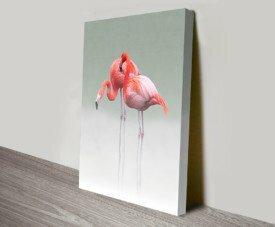 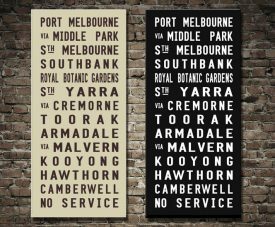 Vintage Tram Scrolls Bus Banners Art. 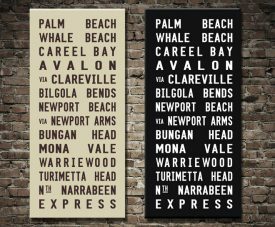 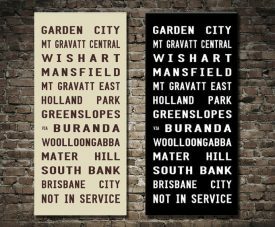 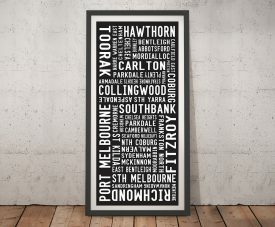 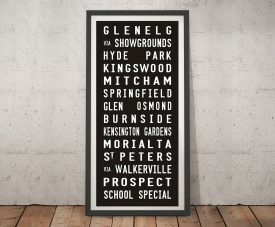 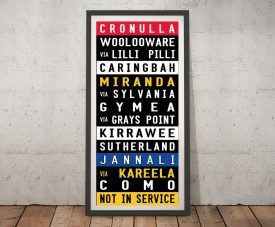 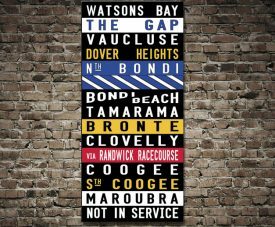 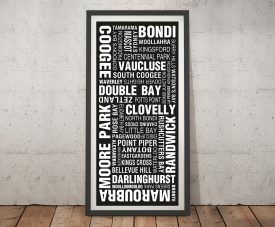 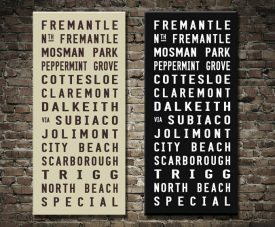 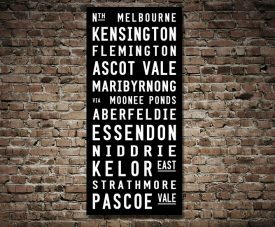 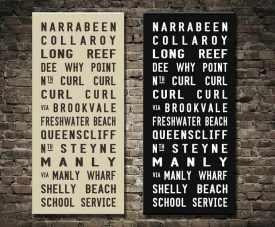 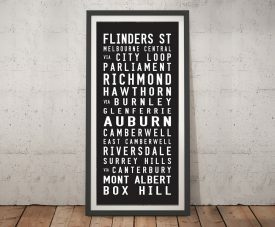 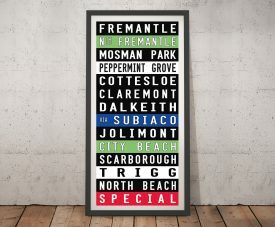 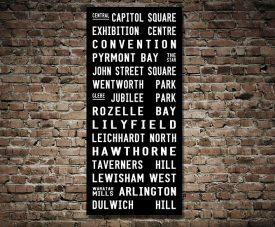 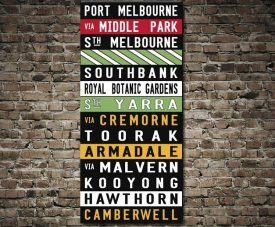 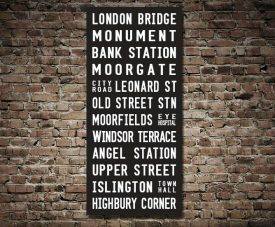 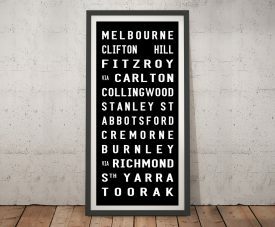 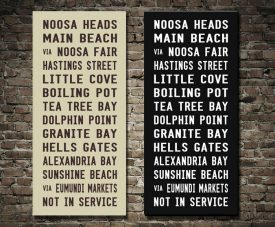 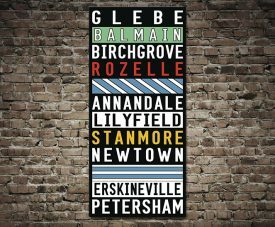 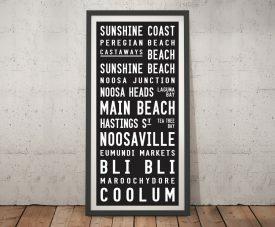 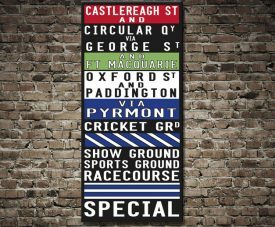 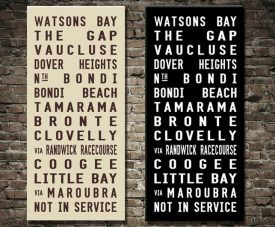 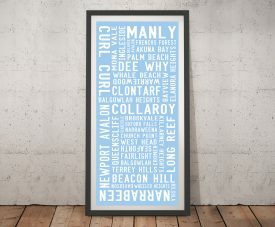 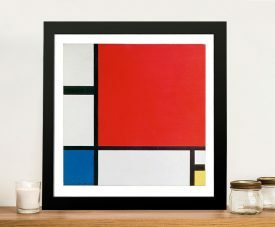 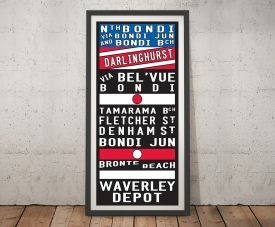 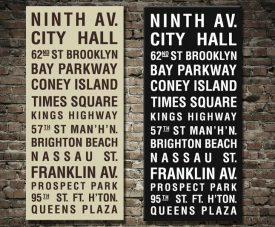 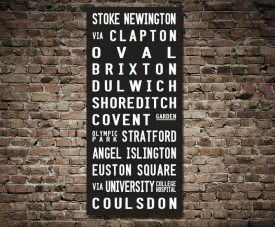 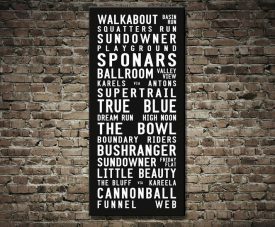 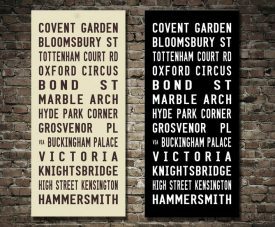 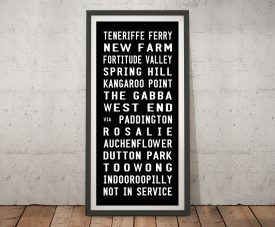 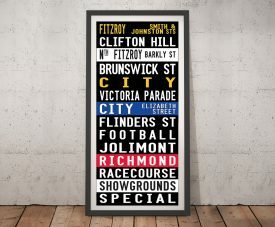 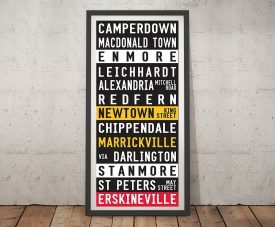 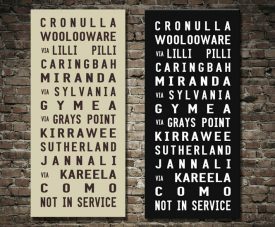 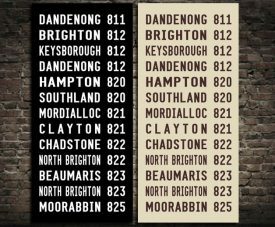 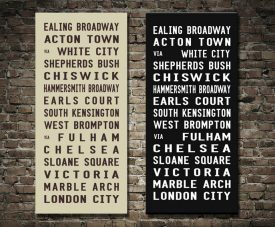 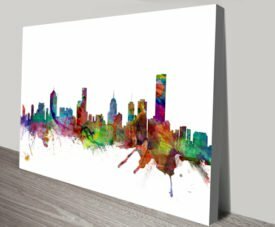 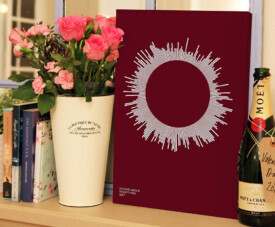 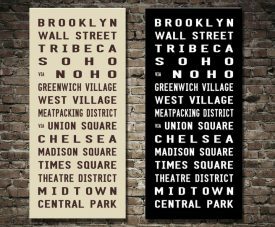 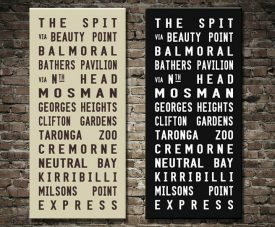 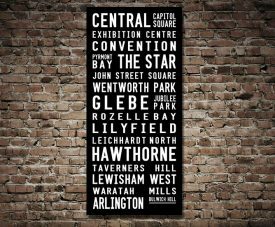 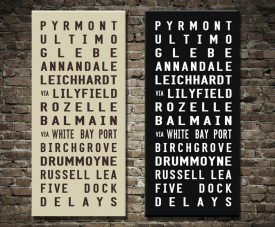 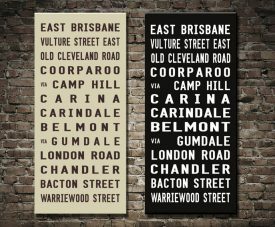 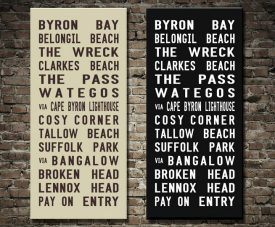 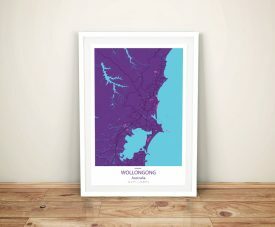 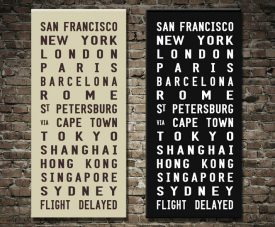 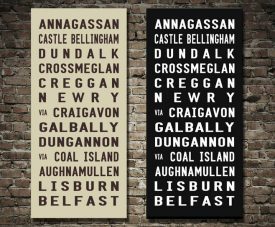 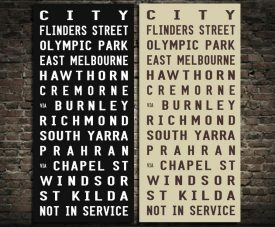 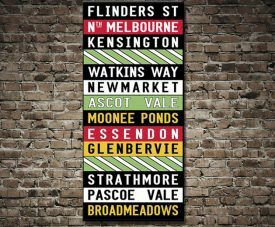 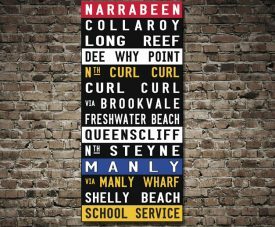 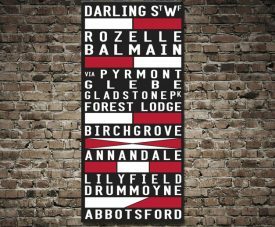 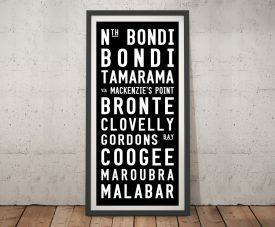 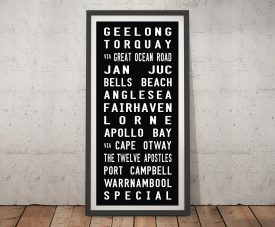 We have a massive collection of these great typographic artworks, these popular designs are based on the 1950’s tram and bus destination signs particularly in Sydney and Melbourne. 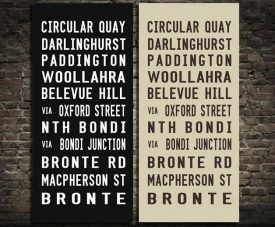 The tram and bus scrolls showed the places the vehicle would stop en-route. 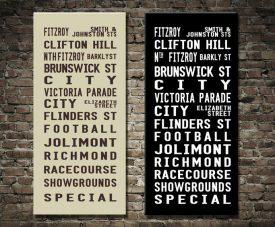 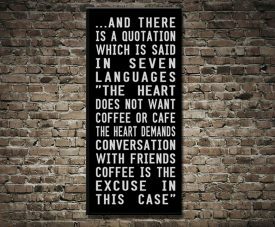 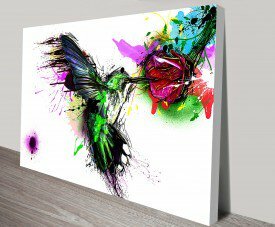 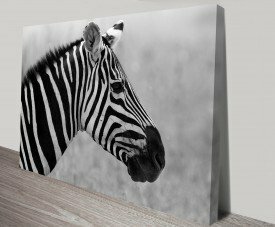 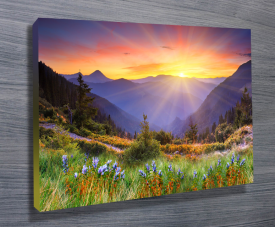 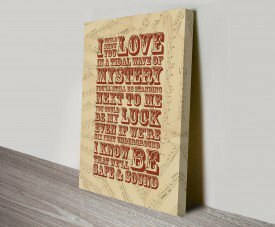 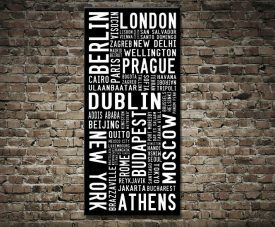 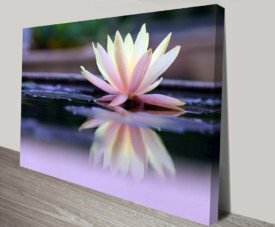 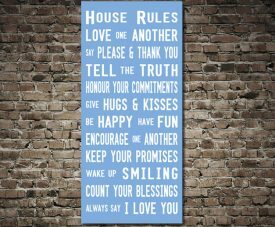 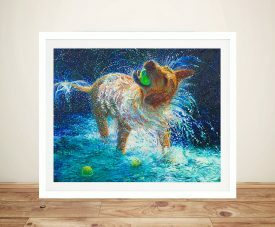 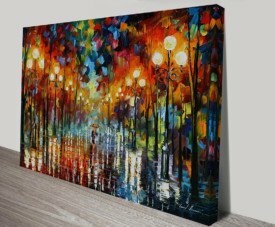 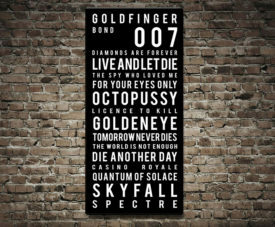 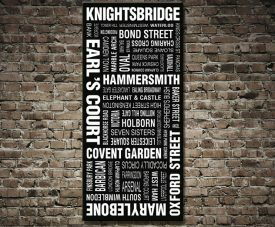 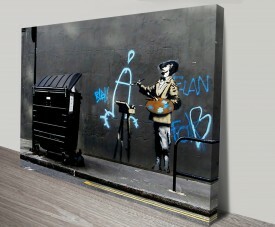 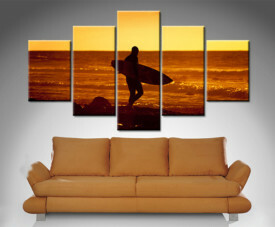 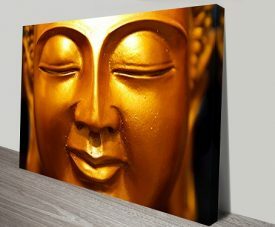 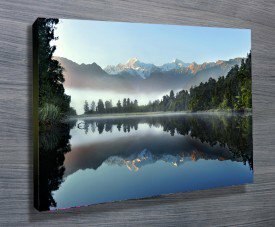 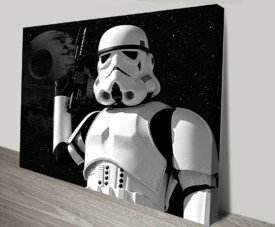 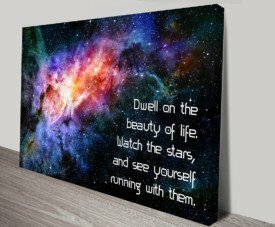 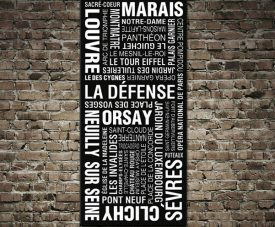 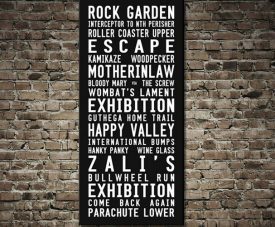 You can order Custom Tram Scrolls and Word Art here.